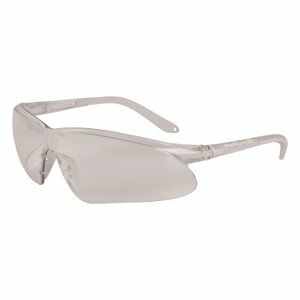 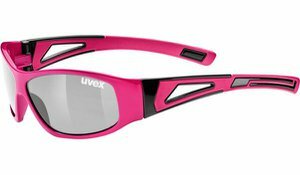 uvex sportstyle 508 eyewear for kids and adolescents offers first-class anti-glare protection in the bright sunlight. 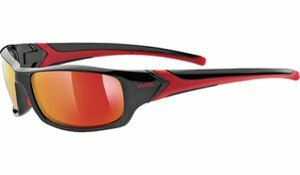 These sunglasses guarantee a perfect fit for small faces. 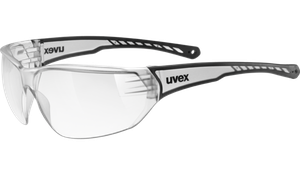 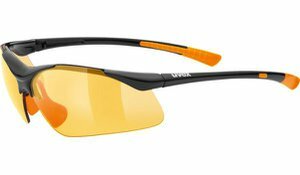 uvex sportstyle 508 eyewear offers first-class protection for kids and adolescents with small faces. 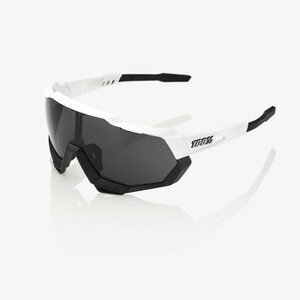 The temple ends are adaptable for excellent wearing comfort. 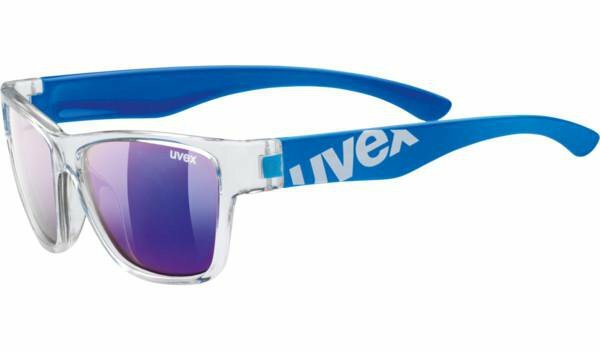 Protection against aggressive UV rays guaranteed.